Back in the 80’s during Kenn Hicks and Ron Beals era we used to play 2,3,4,5 and 6 pointers in Venice Beach. It seems like they will incorporate a 4pt shot for the Globe Trotters game. 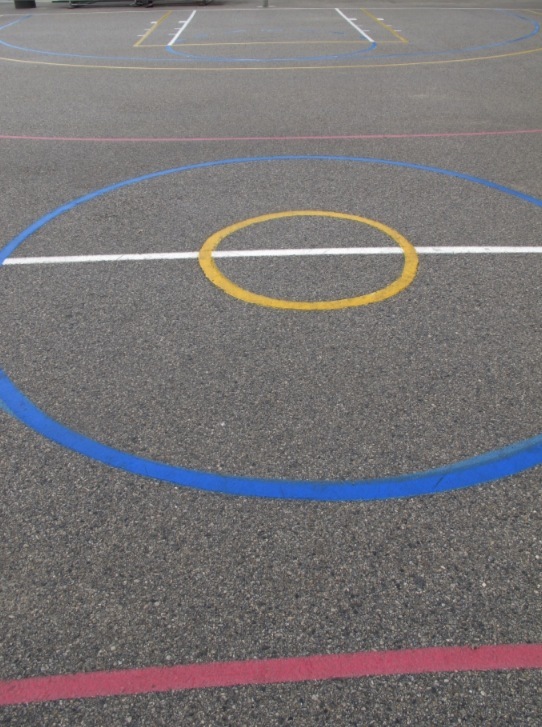 We were thinking to bring back the 4pt shot behind the red line. What do you guys think? 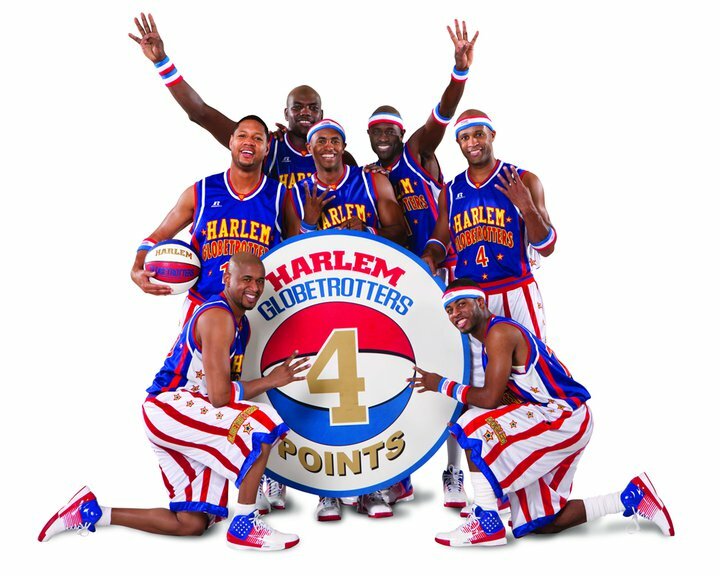 The Globetrotters will debut the 4-pointer to a national audience on Sunday, December 5, at 7:30 p.m. EST, when ESPN2 telecasts the Globetrotters’ game against the Washington Generals from the ESPN Wide World of Sports Complex at Disney World in Orlando, Fla.
Word Record Best Shooter! Who could possibly beat the old man.